The platform supports the international oneM2M standard in addition to 98 other IoT standards used by specific industries like manufacturing and logistics. 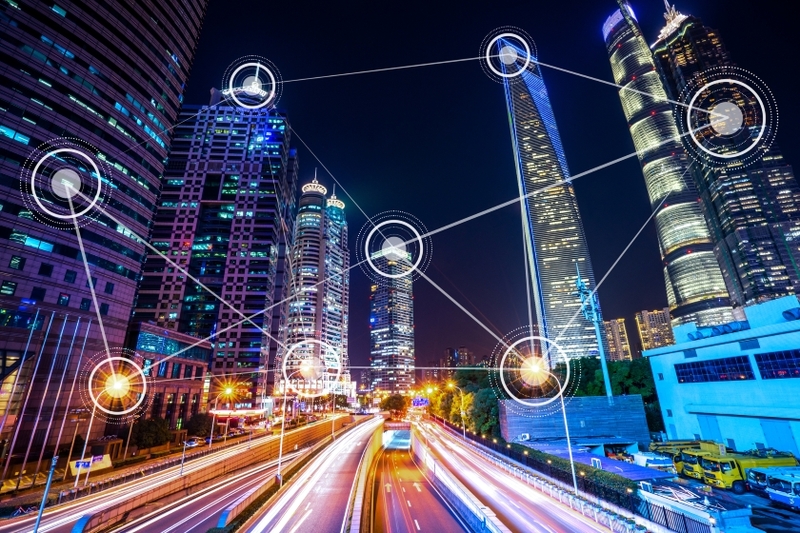 “With widespread connectivity, Cityhub can single-handedly collect and manage IoT-based data from different industries, without having to develop additional platforms to account for differing telecommunication standards,” the company said. CityHub also features the company’s artificial intelligence technology which can be used to analyse the data from the city’s IoT devices to design and build intelligent services. South Korea-based LG CNS is the first private company to be certified by the Korean government’s smart city platform solution certification. The certification is required for any company looking to supply a smart city platform to government organisations. Prior to the certification, only government-developed platforms could be used. LG CNS is currently working on smart city projects across Korea including the Magok District of Seoul, Jeju Island, Sejong City, and Haenam County in the South Jeolla Province. We’re sure it will be, but let’s hope these smart city platforms are more secure than the fictional ctOS platform featured in the Watch Dogs video games.